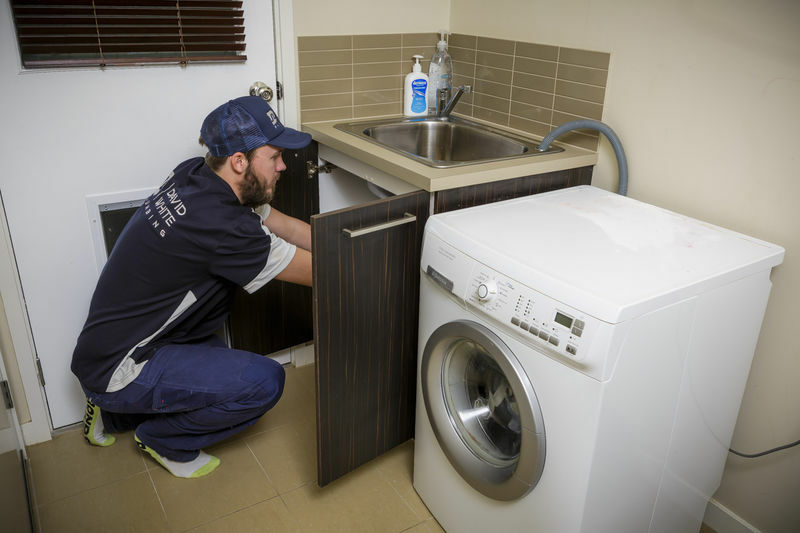 David White Plumbing has a fleet of experienced plumbers on the road 24 hours a day, seven days a week, servicing the entire Melbourne metropolitan, Bayside, South Eastern and Gippsland areas. 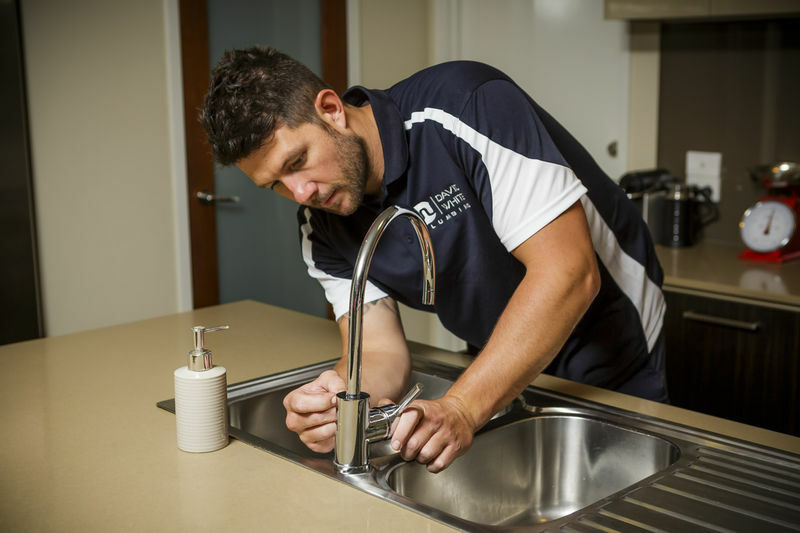 Our plumbers have a wealth of experience and knowledge, covering all aspects of plumbing including general plumbing, drainage, hot water, gas, roofing, blockages and excavation in both the domestic and commercial fields. You can be confident in the quality of workmanship and a final result that is a cut above the rest. To find out more about our services, please navigate through the individual service pages. If you don't find what you are looking for or have any queries, please don't hesitate to call or send us an email and we will be happy to assist you.